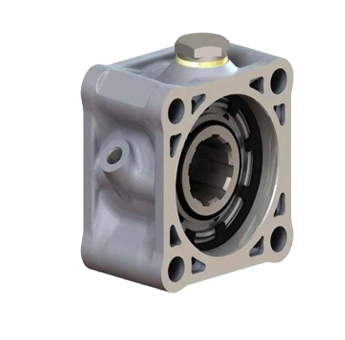 Complete Hydraulic Solution Supplies all types of hydraulic pumps like vane pumps,Geare pumps,Piston pumps,Radial pumps,PTO pump,PTO water pump & Varriable types also etc ! 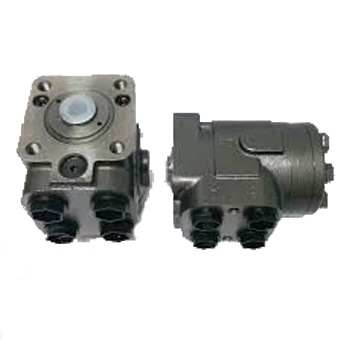 Complete Hydraulic Solution Supplies equipment as well as a variety of industrial machinery of Hydraulic Power Steering Control Unit Manufacturers.We Design & Manufactue in Applications etc! 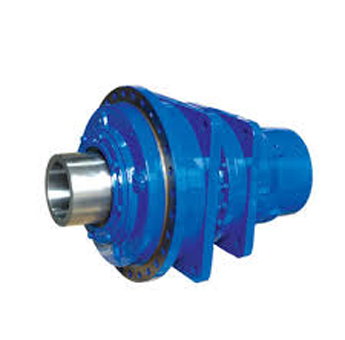 Complete Hydraulic Solution India can provide a PTO Gear Box for any Applications around the world. 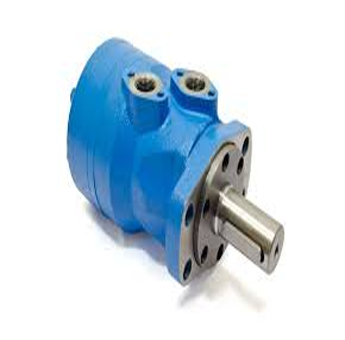 Access control and security equipment as well as a variety of industrial machinery etc! 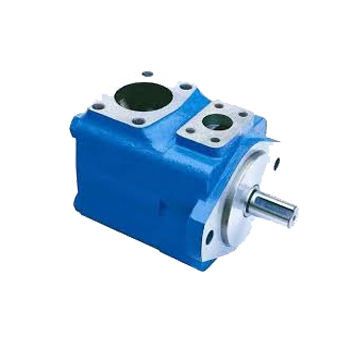 Offering a variety of advantages manufacturing and supply over mechanical and electric variable speed drives,transmissions control unit consist of a variable-displacement !